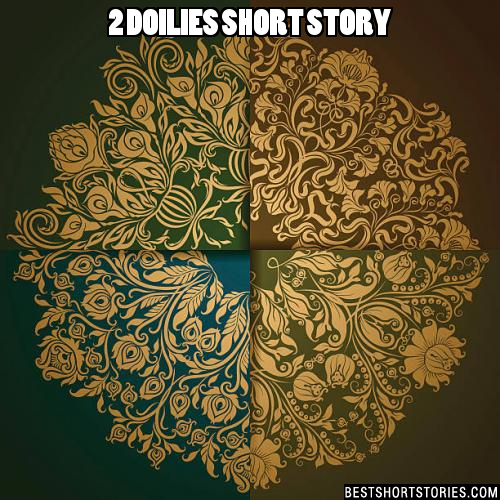 Top 30 Marriage Short Stories With Pictures - Tales, Fables, Myths & More! Hate, isn't a strong enough word to explain how much I abhor her. Each morning I smile into her hideous face, feigning revulsion and every night I have to pretend to be happy to be home, to be with her and only her. There once was a man and a woman who had been married for more than 60 years. They talked about everything. They kept no secrets from each other... except that the old woman had a shoe box in the top of her closet that she cautioned her husband never to open it or ask her about it. Can you think of a good Marriage Short Stories we're missing? Please share below.